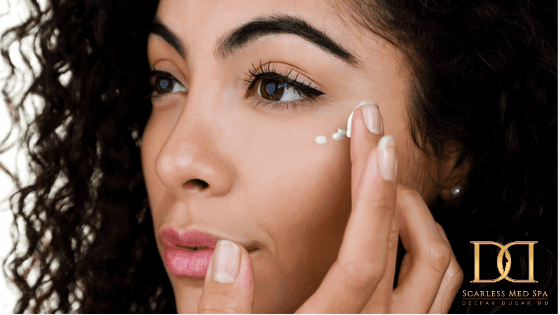 Is Scarless Rhinoplasty Right for You? The year 2018 has come to an end, but what hasn't ended is the abundance of new hair trends that are carrying over to 2019. We are going to go through a quick recap of what influential hair trends are going to continue in the 2019 year. One of the most classic hair trends that effortlessly continues to return year after year are loose finger waves. These wavy loose curls scream, “I’m confident and classy” in a way that is equally effortless. You can create this look using a curling iron, duckbill clip or even an old fashion clamp depending on the effect you are trying to go with. All three options give your appearance an everyday style that can quickly adjust to going out or even red carpet ready. On a elegant and classy evening out with friends, our favorite celebrities like Kourtney Kardashian prefers a slicked back hairstyle to compliment her chic exterior. You can also be a part of this trend with a simple flat iron, really good brush, and some hair spray to make it last all night. The slickness of the style gives it appeal to many women because of how easy it is to execute. In the male community, hair trends have increasingly become more popular and common to style. Some of the most popular hair trend that came from 2018 are the medium length hair with a side cut combover and the classic high fade with a loose pompadour. These hair trends used by the charming Adam Levine and Zac Efron enhances their mysterious good looking appearance by highlighting jaw lines and eyes. But if hair trends are making you feel discouraged due to fear of hair loss in some areas on your head, we are here to help you and your DO make a comeback in 2019! With our procedure PRP (Platelet Rich Plasma) we are able to stimulate hair growth and hair thickness! Our clinic strives on patient satisfaction and honesty. In a consultation with Dr.Dugar you can be evaluated and determined whether PRP is the right solution for you! 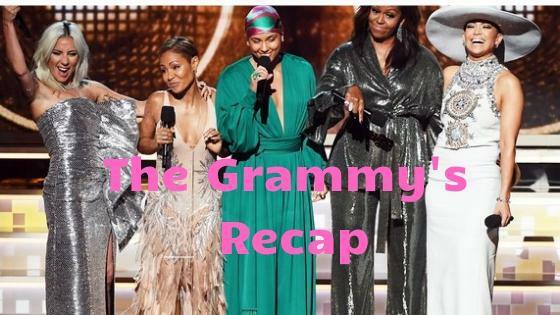 Last night's 61st Grammy Awards had us on the edge of our seats with star studded performances and acceptance speeches we could never forget! Check out the list of winners and best dressed. Are finals getting you down? It’s finals week and we have all of the tips and tricks to get you through so you can celebrate summer! 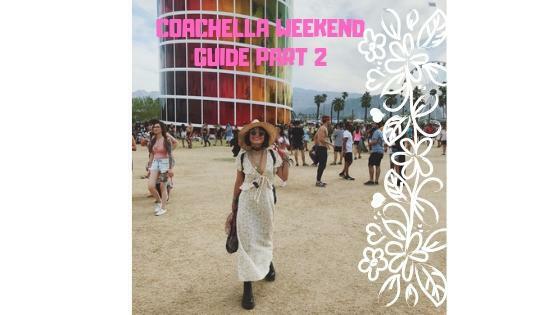 In our part 2 series of “Your Guide To Coachella Weekend” we talk a little more about how to gain nice and smooth skin that can keep you refreshed and looking good in your new outfit! 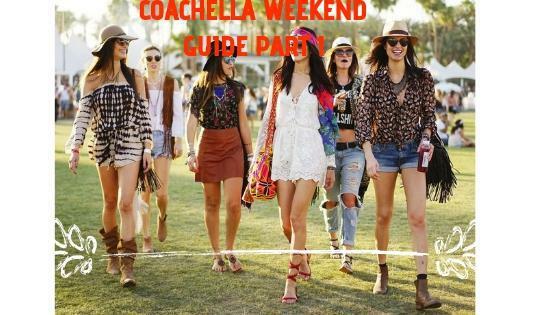 In our part 3 series of “Your Guide To Coachella Weekend” we help out those who unfortunately could not make it to Coachella, BUT still want to party! 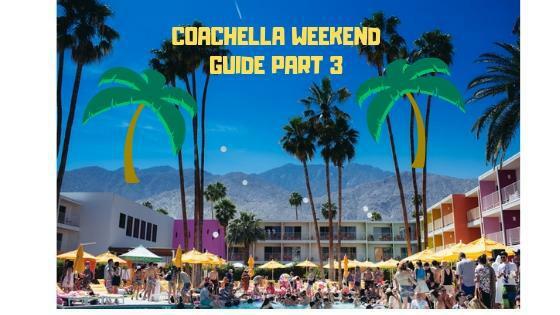 Find out where all the fun pool parties will be held at so you don't miss out on the desert fun! 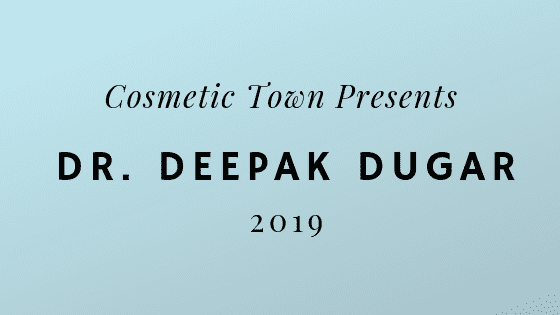 Dr Dugar featured on Cosmetic Town to introduce his special technique of the ScarlessNose™ Rhinoplasty.